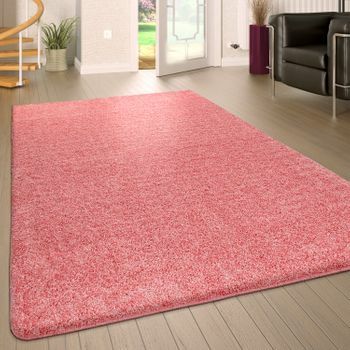 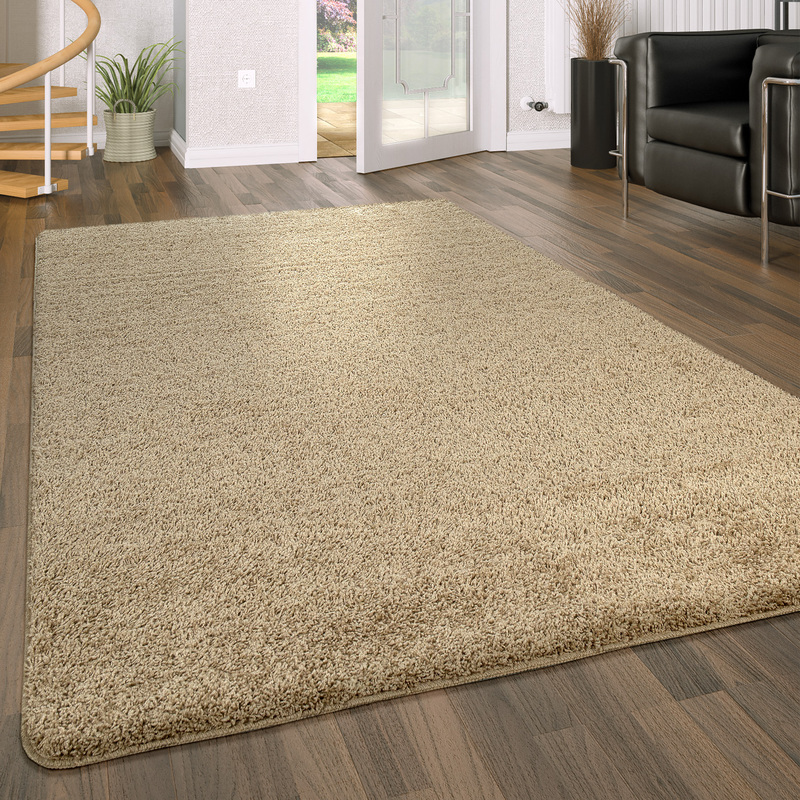 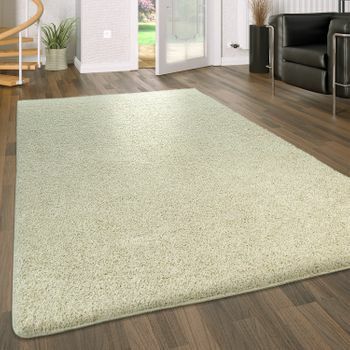 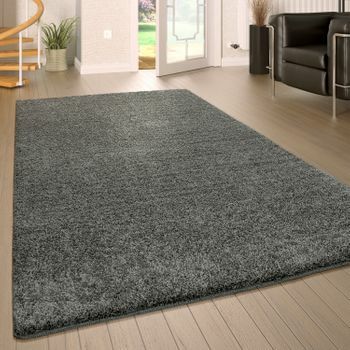 Cozy and timelessly elegant: Make yourself at home comfortable with these plain-colored shaggy rugs! 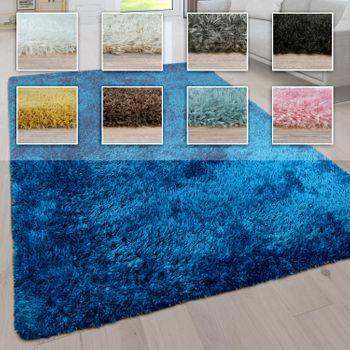 The shimmering fibers are made of sturdy polypropylene and convince with fantastically soft quality. 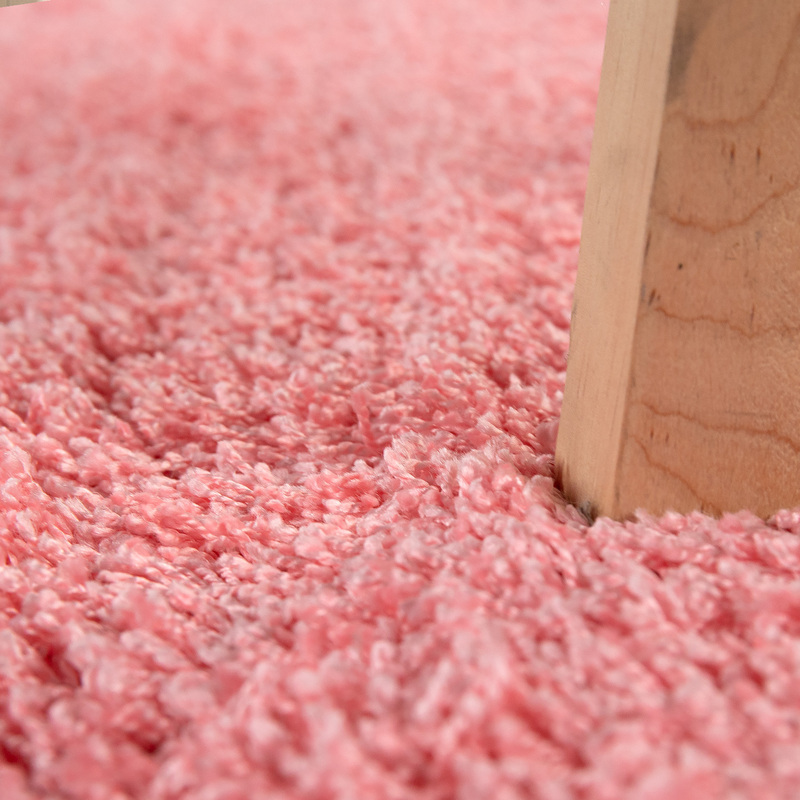 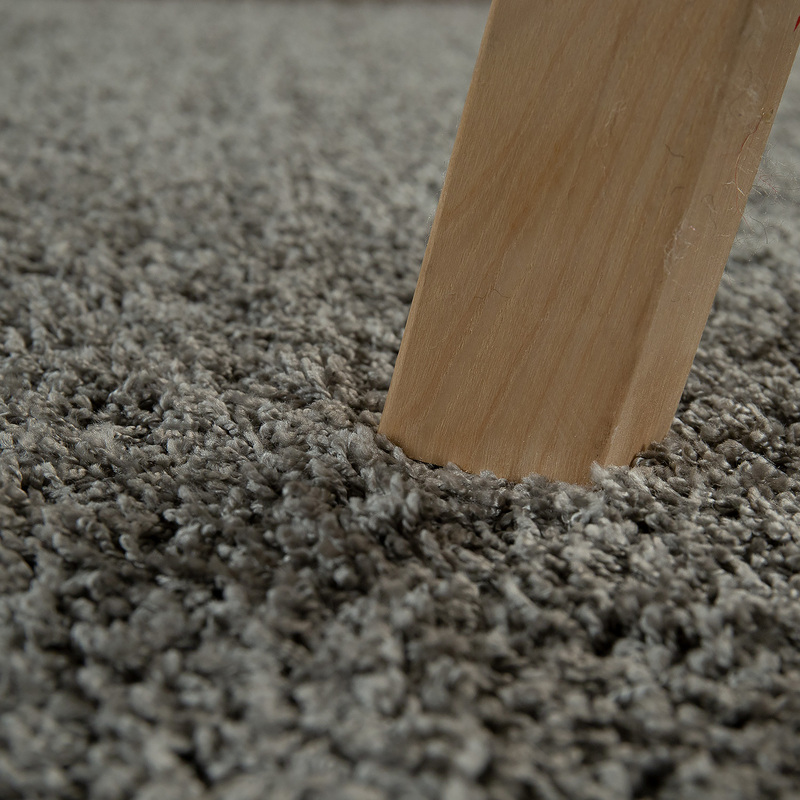 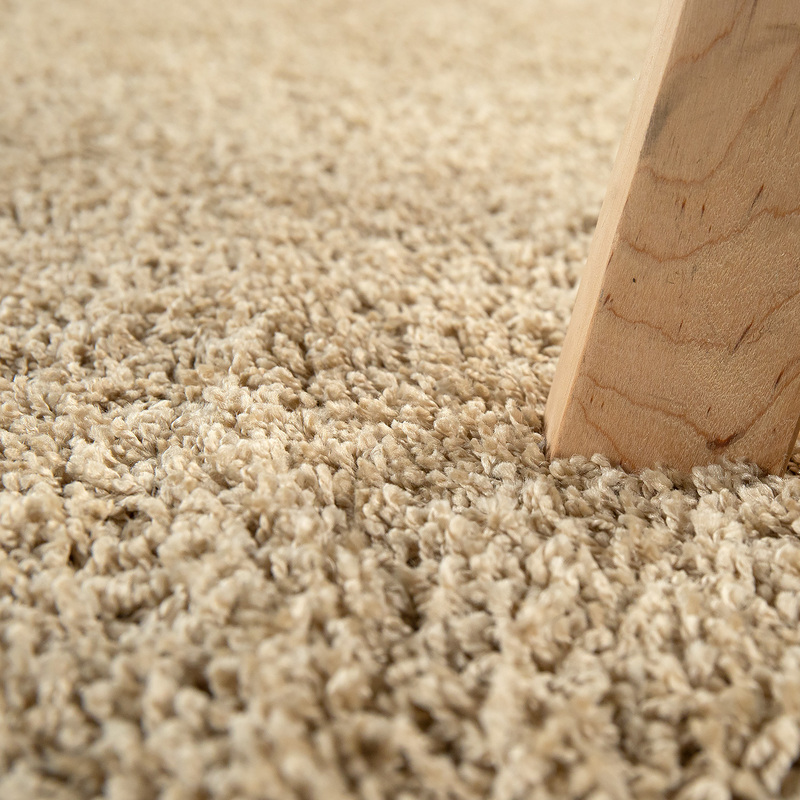 The underside of the carpets is provided with a non-slip coating. 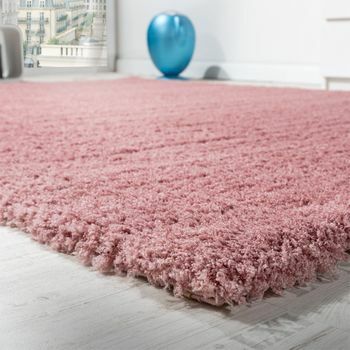 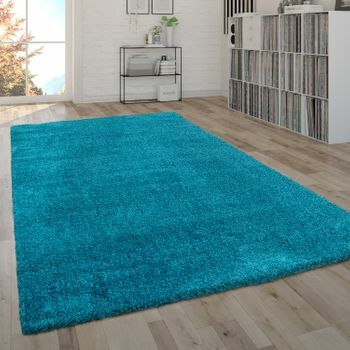 A big plus: The shaggys rugs are washable at 30 °! 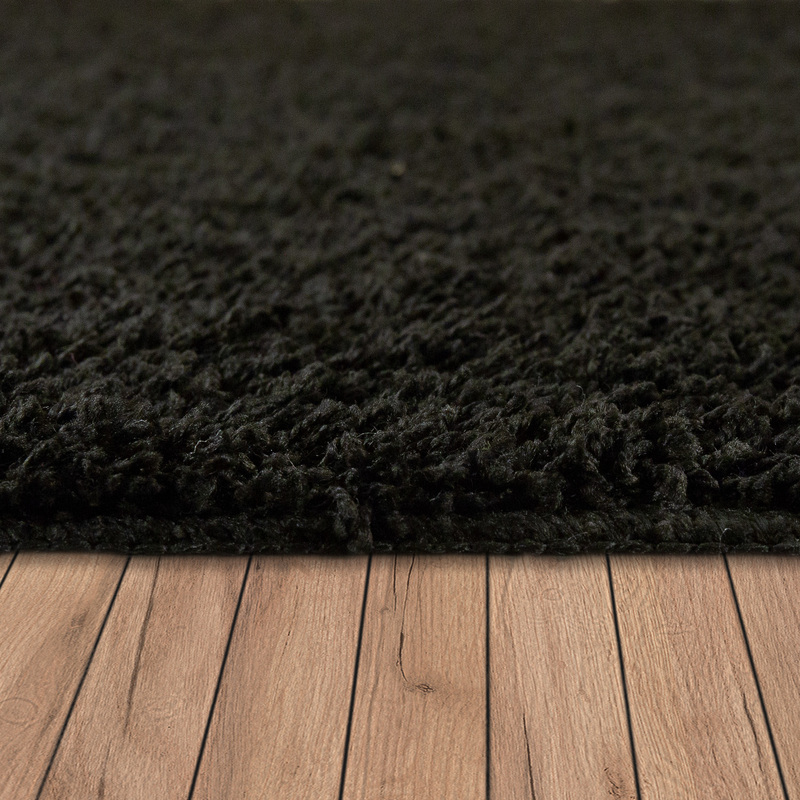 You have the choice between five noble shades. 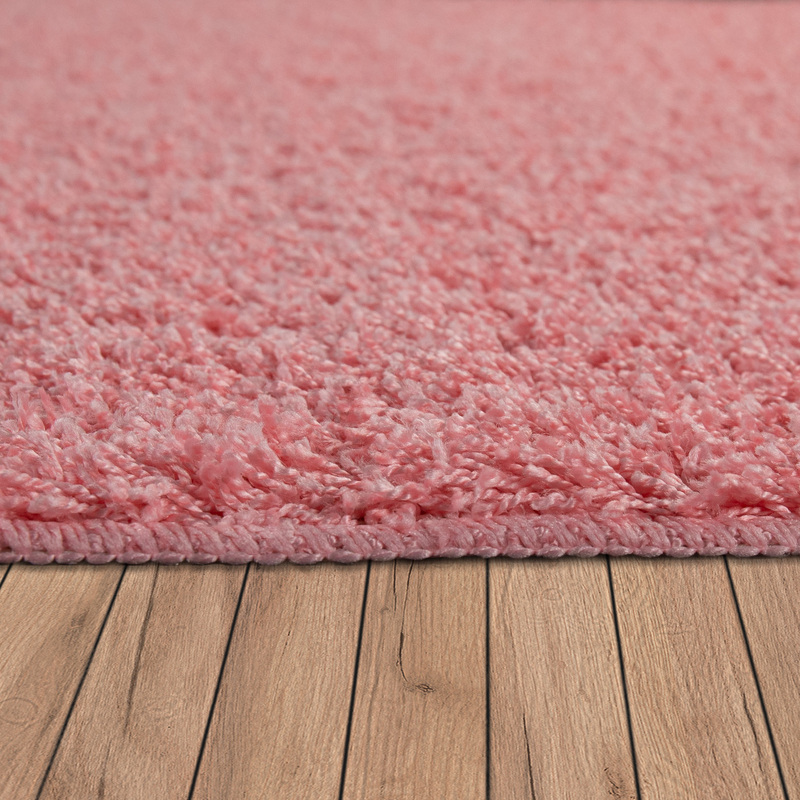 Soft pink ensures a modern and fresh atmosphere. 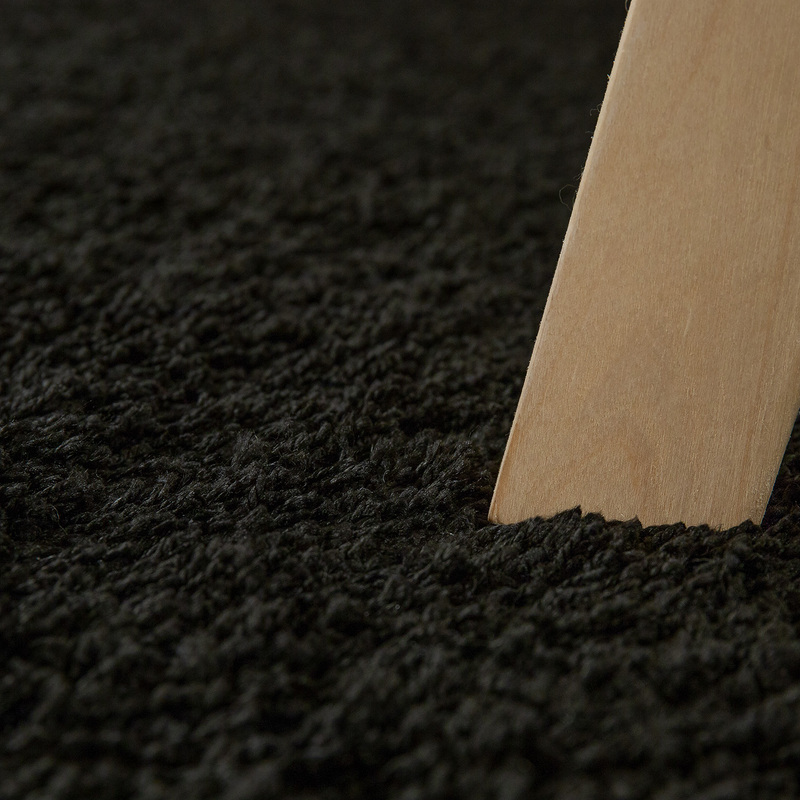 Intense black stands for strength and structure. 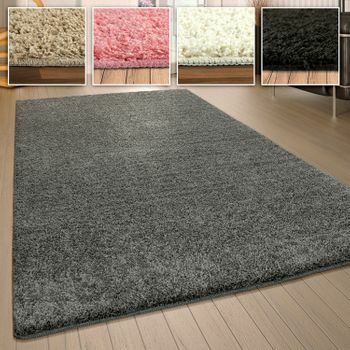 Soft shimmering gray can be combined into a variety of styles. 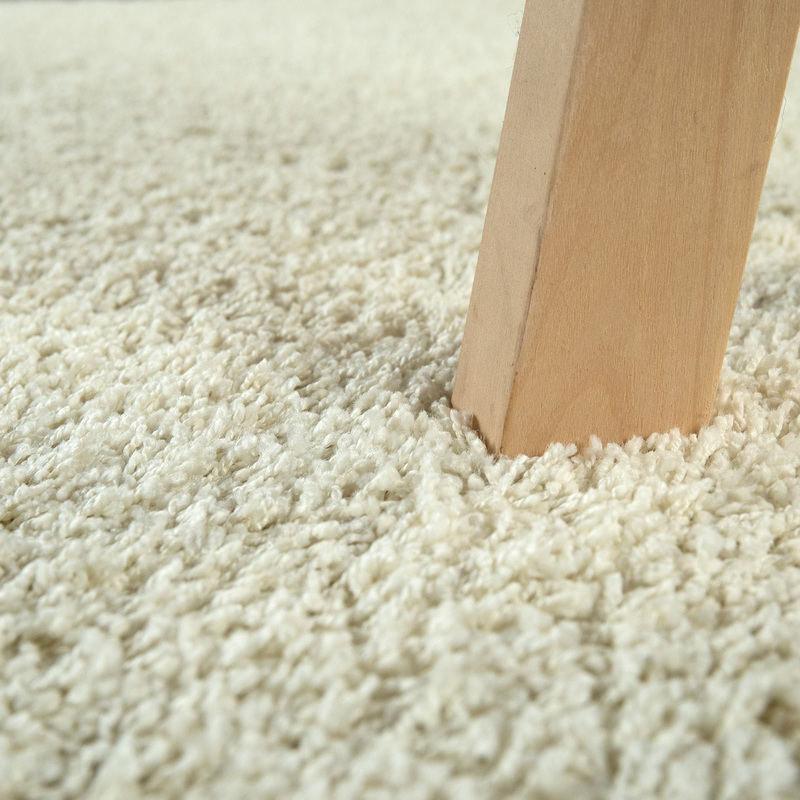 Light beige and delicate cream are among the timeless classics. 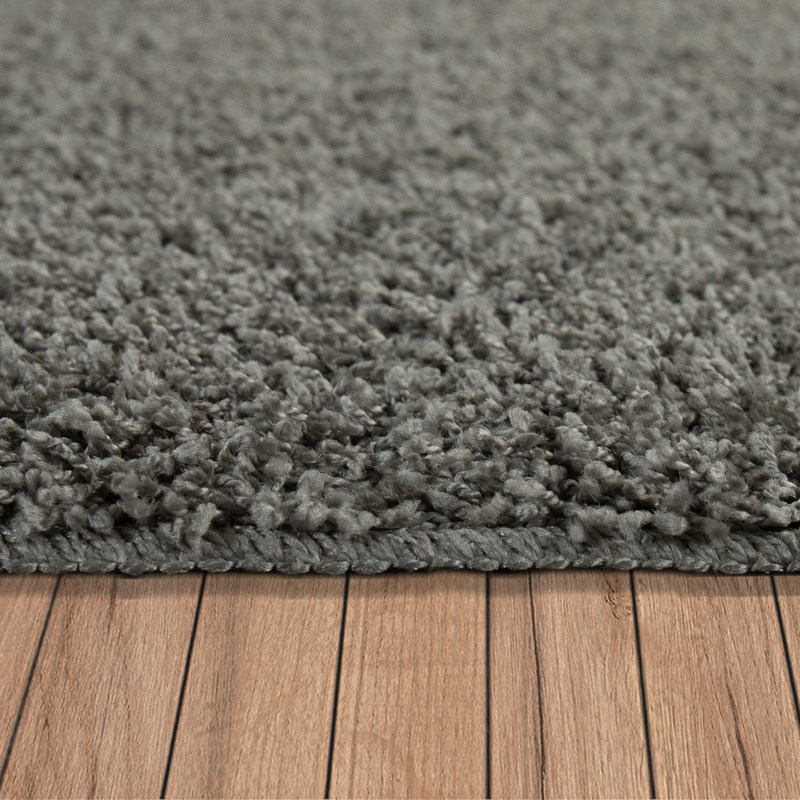 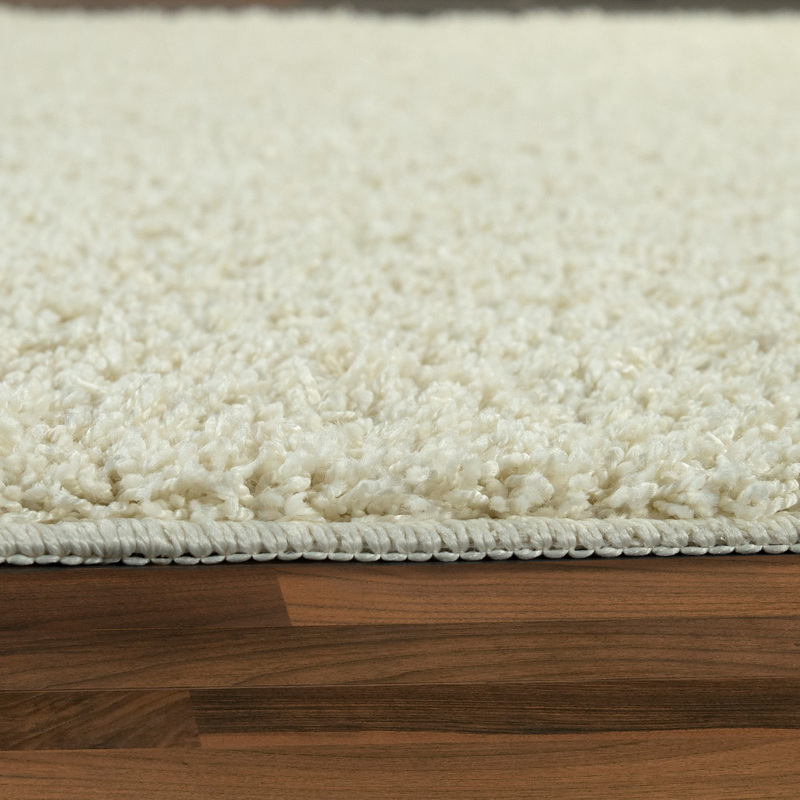 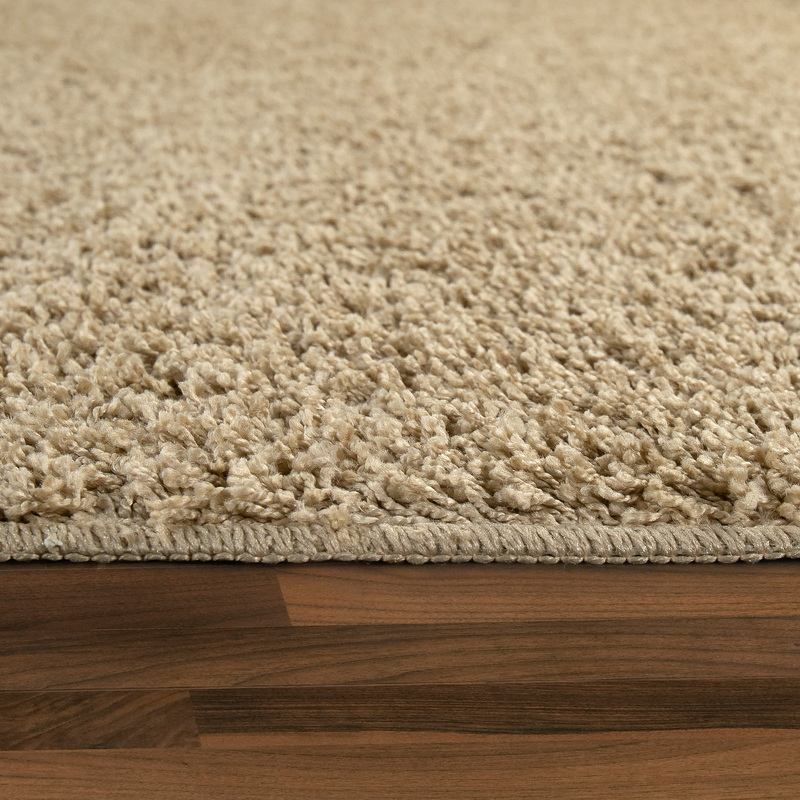 Our tip: The cuddly carpets are thanks to the simple look wonderful as an accessory for the living or sleeping area. 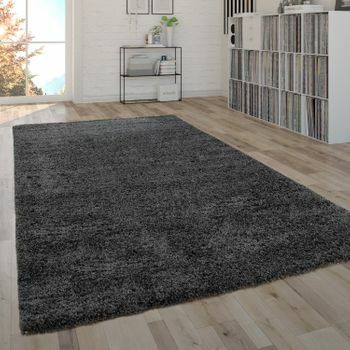 Whether on wooden floors, tiles or laminate, the stylish shaggys rugs create an inviting atmosphere and warmth in the room.